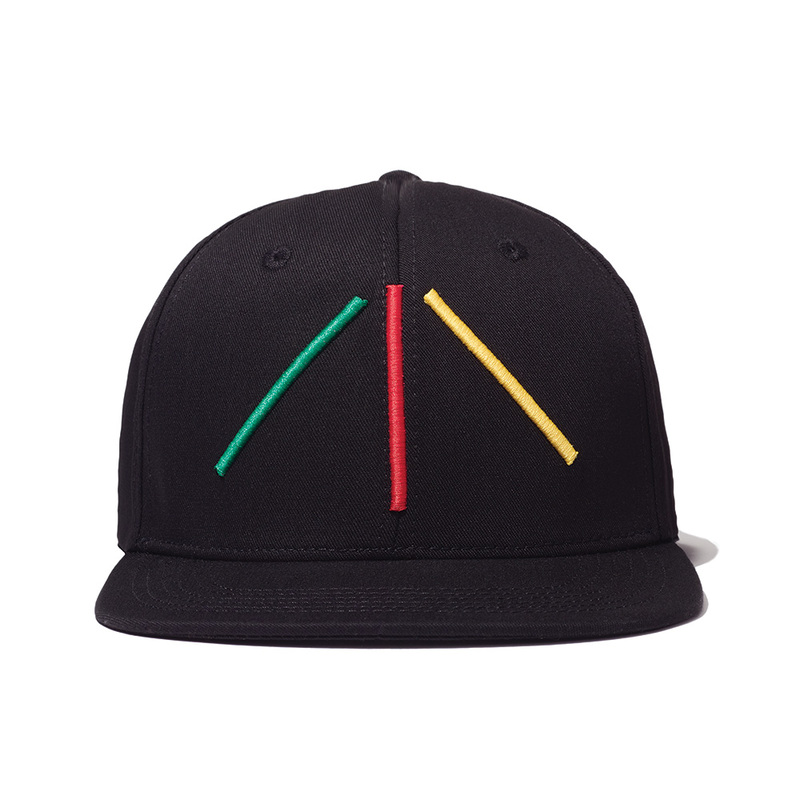 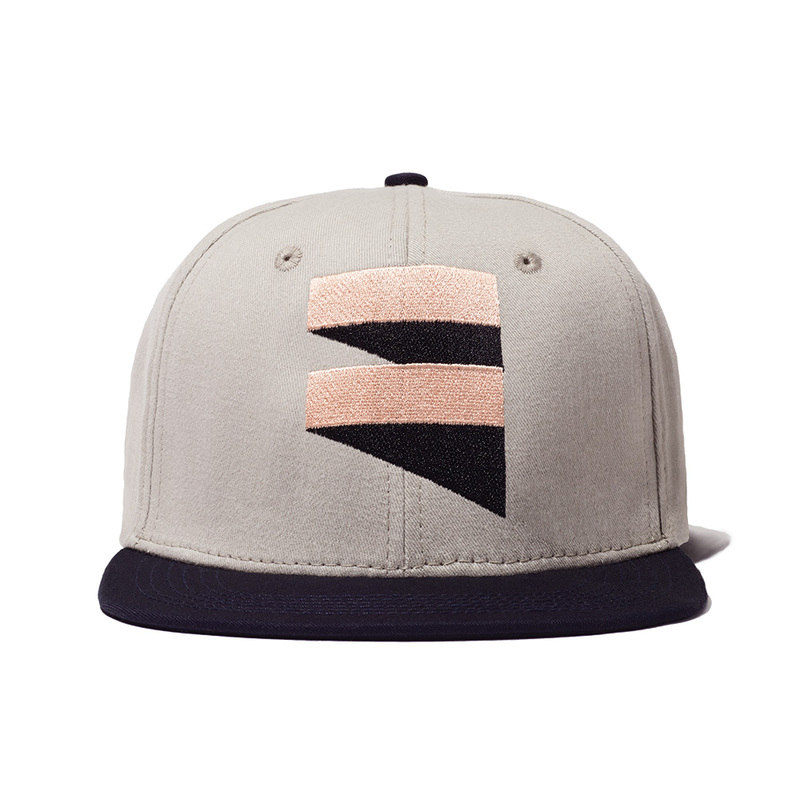 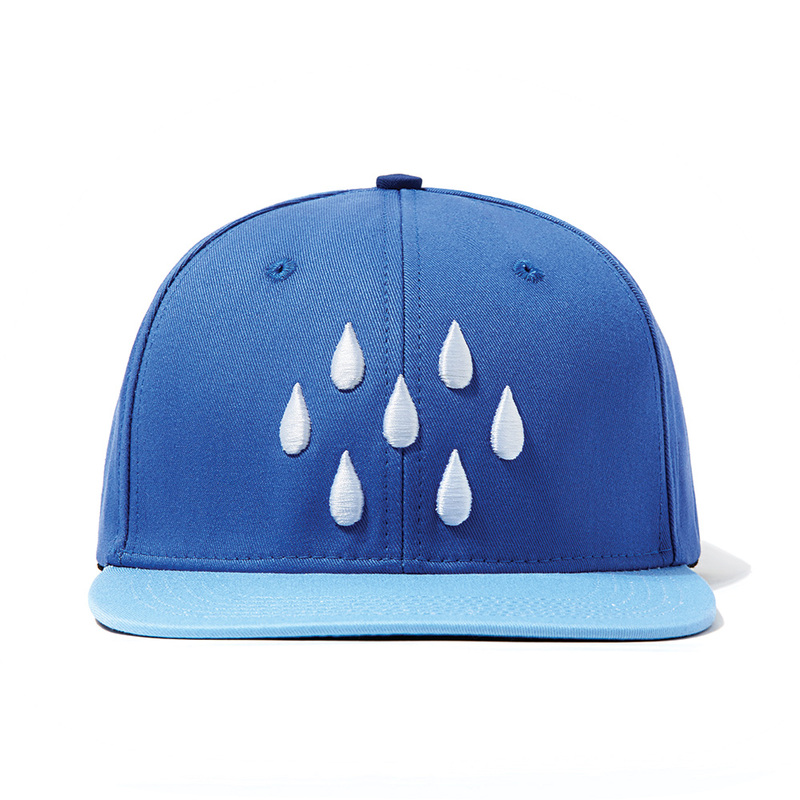 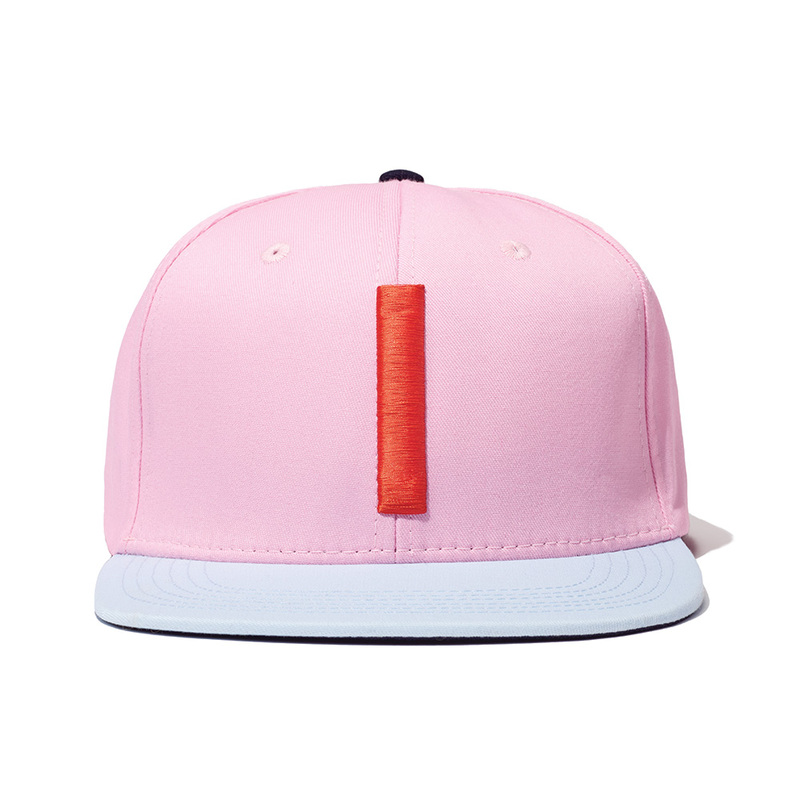 'They're graphic and colorful, standing out from obvious hat designs existing elsewhere. 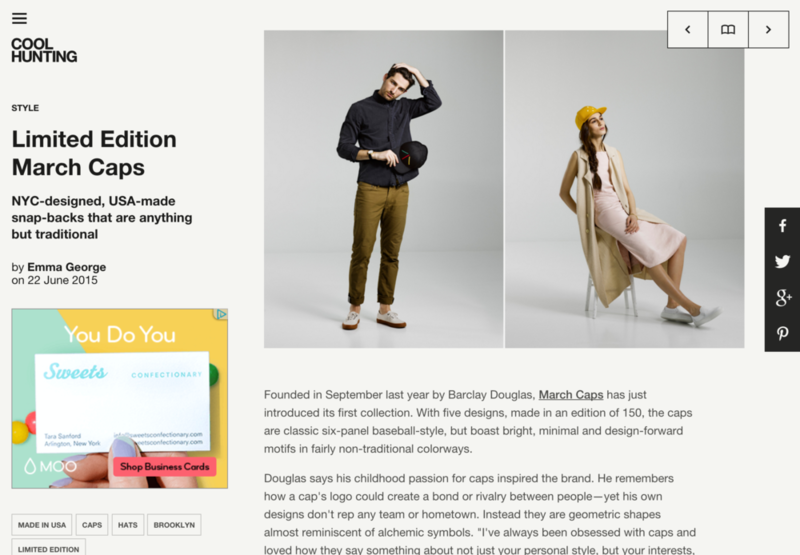 They're hats for design lovers." 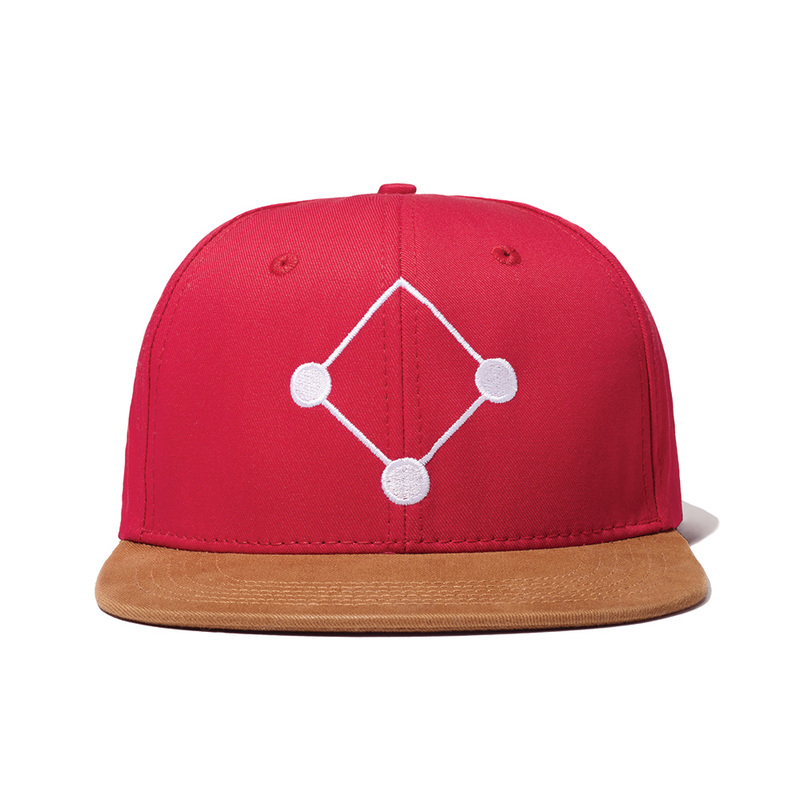 "...the caps are classic six-panel baseball-style, but boast bright, minimal and design-forward motifs in fairly non-traditional colorways."